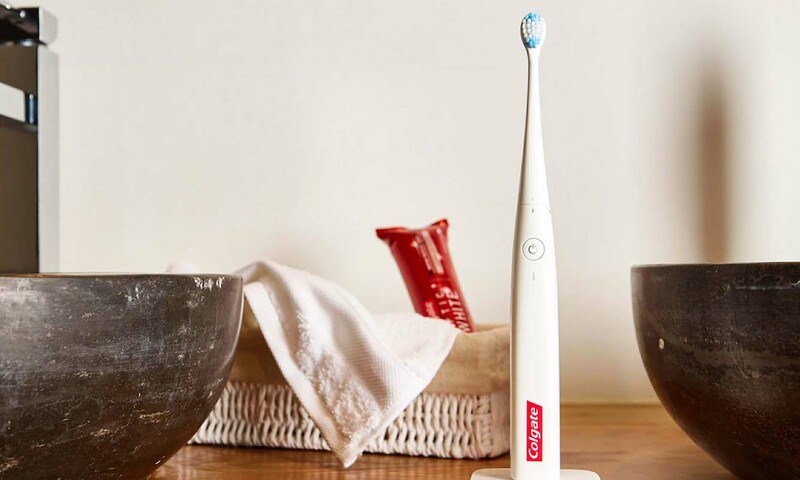 Improve the way you brush your teeth by using artificial intelligence with the Colgate Connect E1 Smart Electronic Toothbrush. 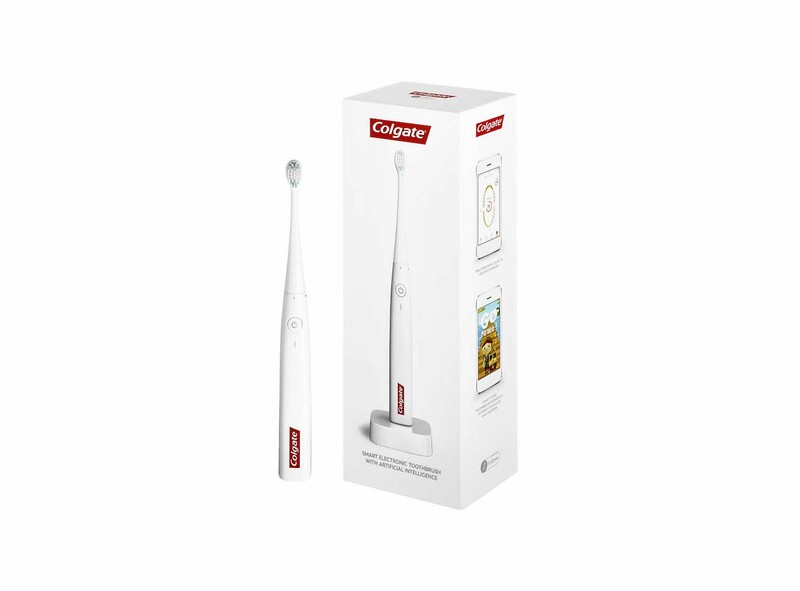 Improve the way you brush your teeth by using artificial intelligence with the Colgate Connect E1 Smart Electronic Toothbrush. 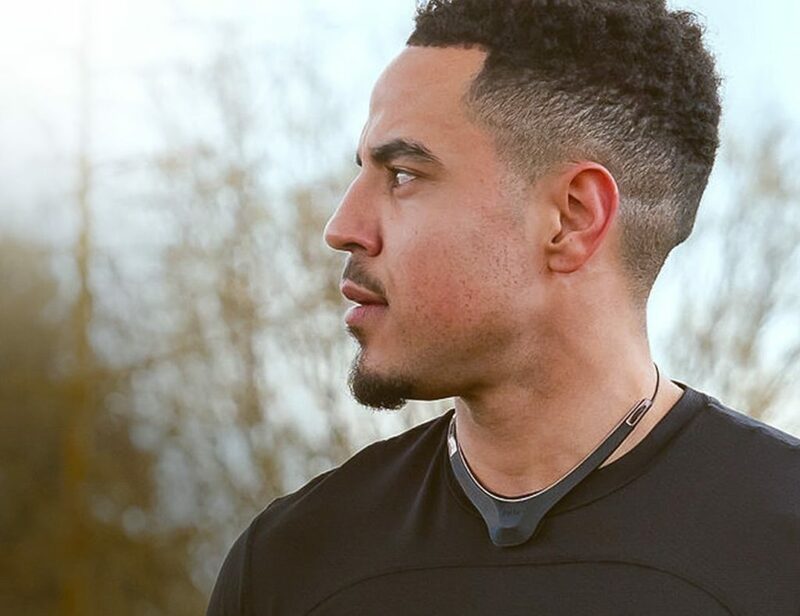 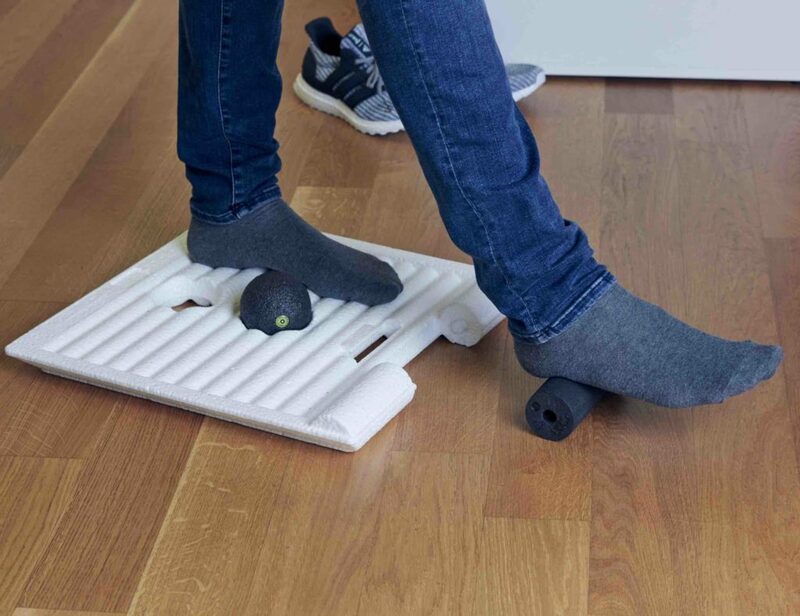 Featuring AI algorithms and real-time sensors, the Connect E1 detects brushing effectiveness in 16 zones throughout the mouth. 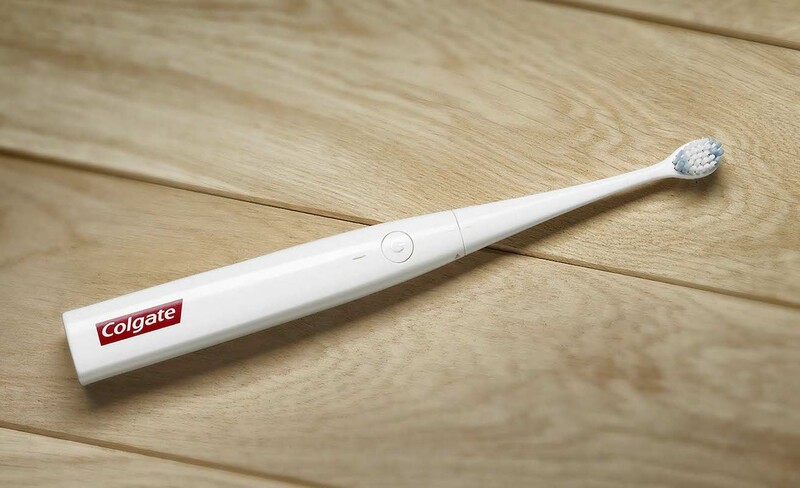 The Colgate Connect E1 toothbrush offers real-time feedback so you can see how you actually brush your teeth. 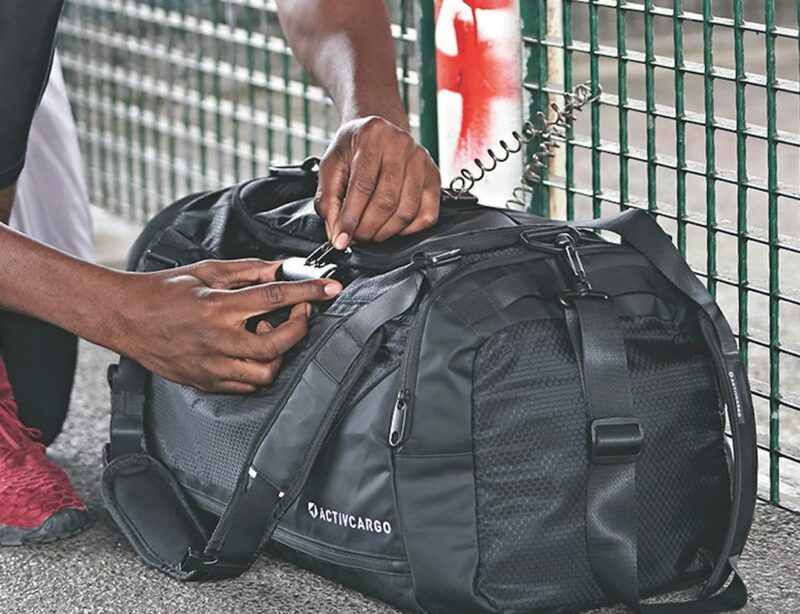 Aside from improving brushing habits, the Connect E1 also helps spot problems before they start. 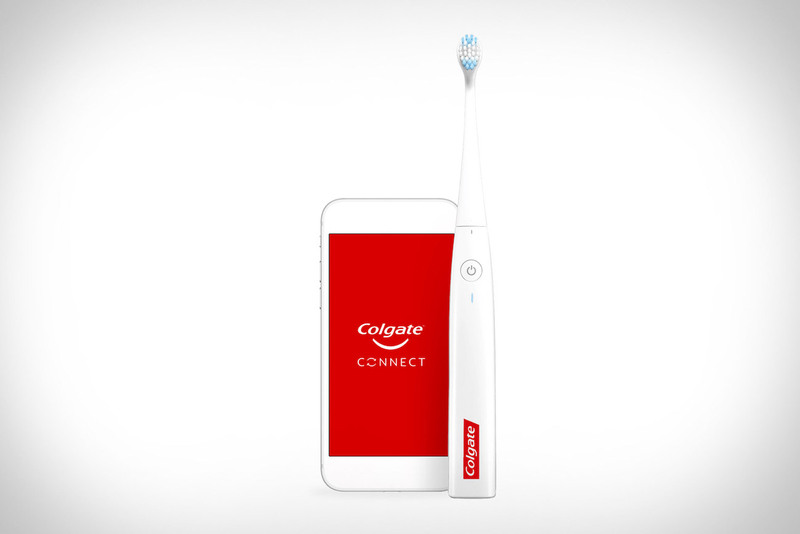 Using sonic vibrating technology and Bluetooth connectivity, the toothbrush also syncs with the Colgate Connect app. 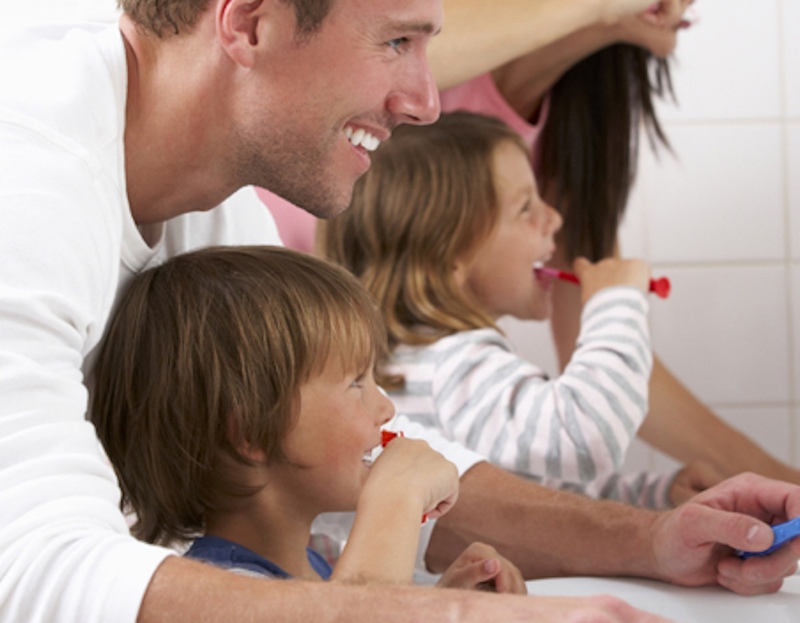 The app comes with a 3D brushing coach, which monitors and refines the way brush your teeth. 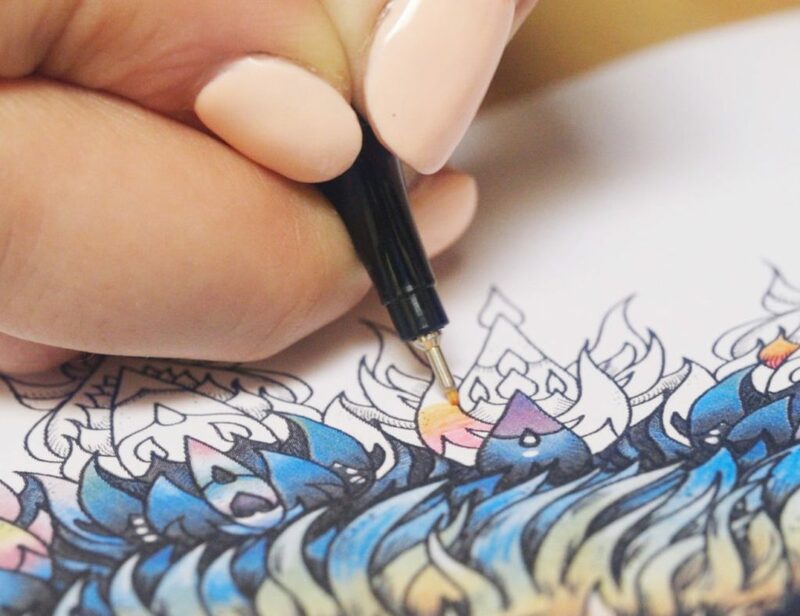 Likewise, the app uses games to encourage better brushing habits, making it ideal for children. 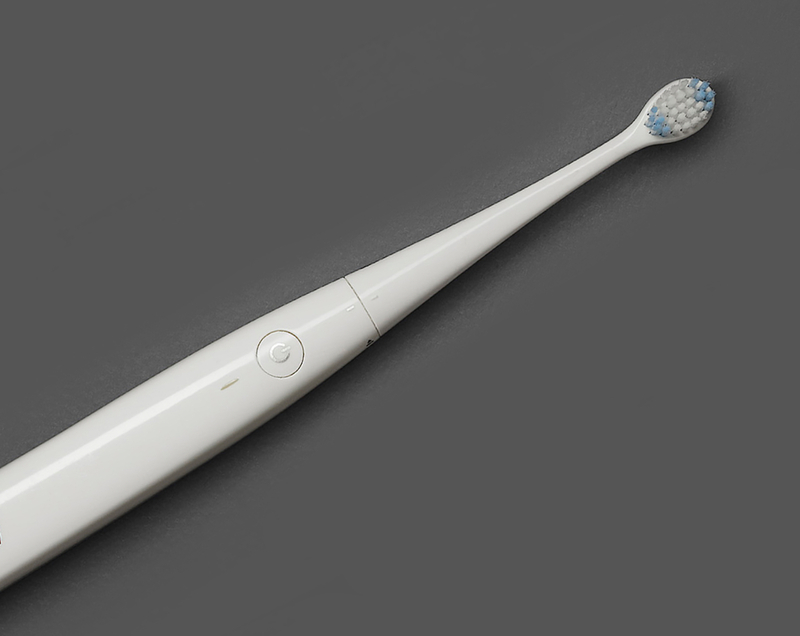 Finally, when you use the Connect E1 toothbrush, you can opt-in to help advance oral health research.